CBAY Handy Baby is a Car Key Copy Key Programmer Specially for 4D/46/48 Chips copy, JMD Assistant is an OBD model to help Handy Baby to read out data from Volkswagen cars.With JMD adapter, Handy baby can read ID48 96 chips online. 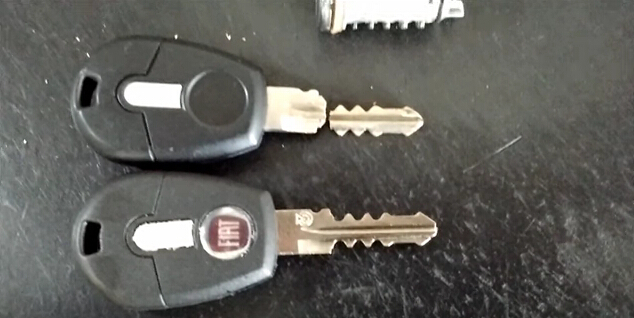 Handy baby and JMD Assistant update to new version,Audi 4th/5th generation keys cloning come ture,it is easy to do and have no risk,and JMD keys can use for cloning and program with other tools too. 8. 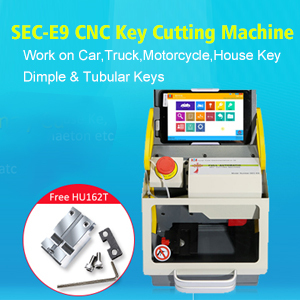 Increase the 96-bit 48-chip online copy copy function, except for the blade key. Handy Baby King Chip can be used as 46 Chip, 48 Chip, 4C/4D Chip, G Chip.